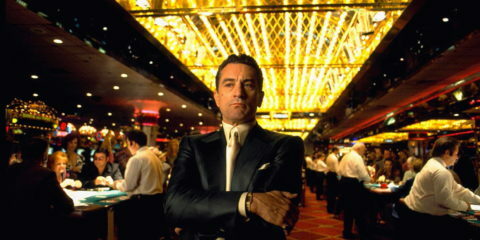 Did You Know 'Casino' Is Based On Real Events? Okay, so over recent times we’ve got used to trailers, teaser trailer, and even teasers for teaser trailers. Well, here’s something a bit different from the Hunger Games franchise – the logo trailer. Basically a collection of soundbites and nifty graphics, the 40-odd second clip is designed to kick off the anticipation for the final instalment in the Katniss saga. 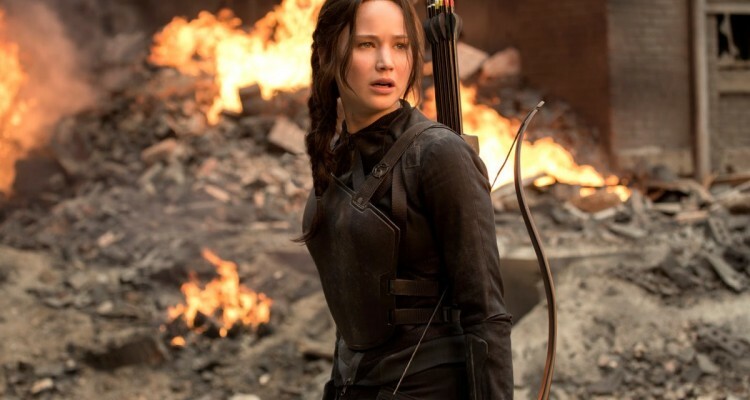 The Hunger Games: Mockingjay Part 2 lands in cinemas in November.